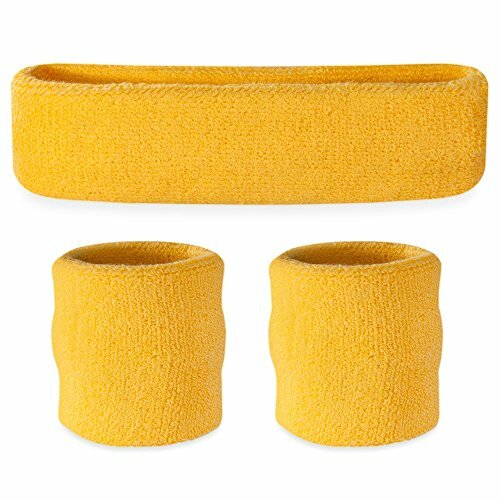 Yellow Headbands / Wristband Set – This is one of the most popular sweatband sets we have to offer. 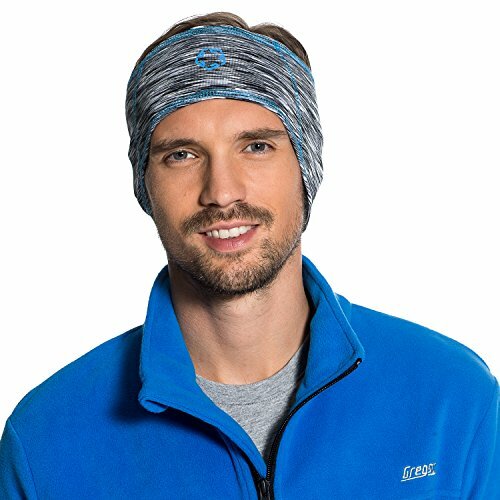 The set comes with 1 headband and 2 wristbands. If you need to match these up with your jersey, don’t sweat it. 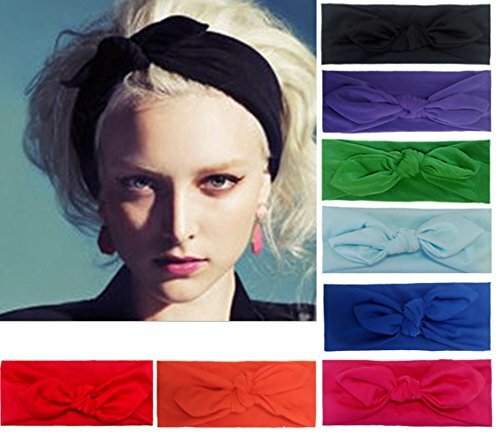 The sweatband set is available in 9 different colors! Including black, white, blue, pink, orange, yellow, red, green and purple. Ships Same Day. 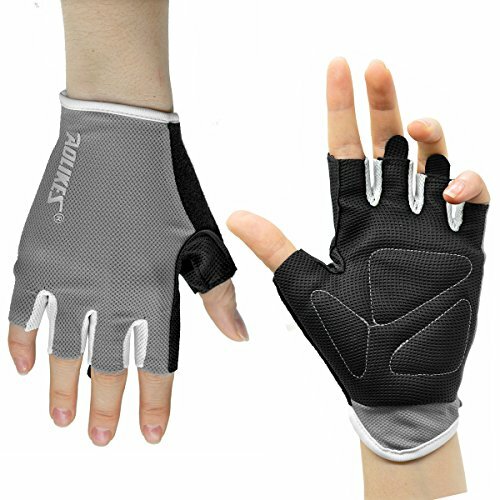 Ideal for basketball, running, cycling and more! Ultra Comfy and Durable! 80% Cotton, 12% Spandex & 8% Nylon. 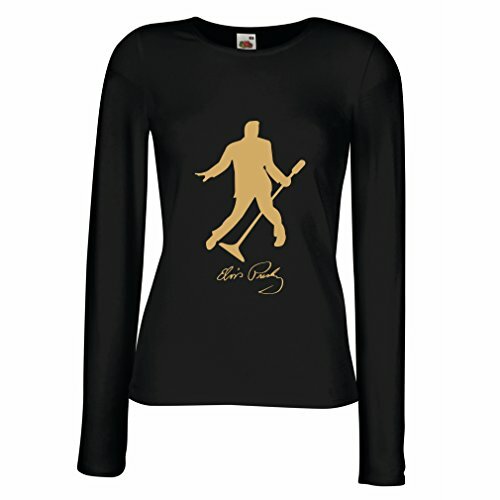 Wholesale pricing is available. Buy for the whole team or just for yourself! Match up with your uniform.